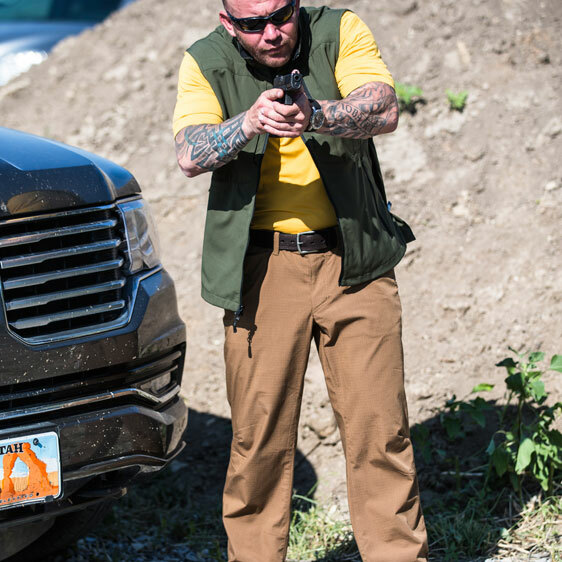 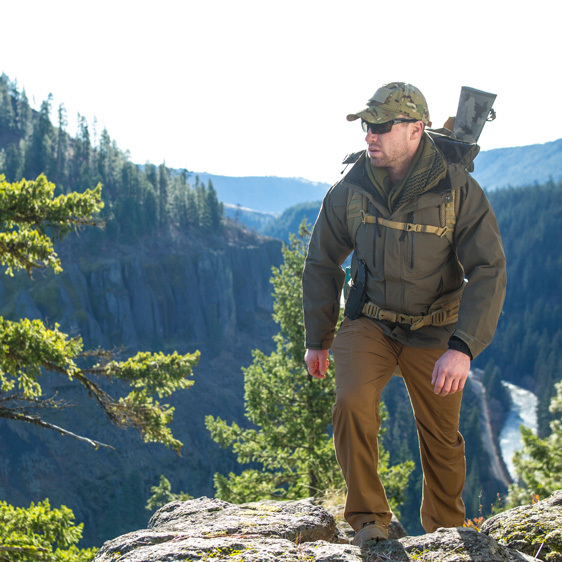 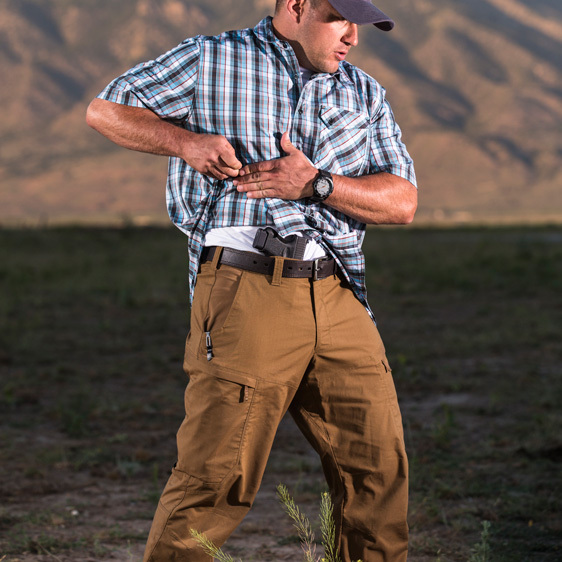 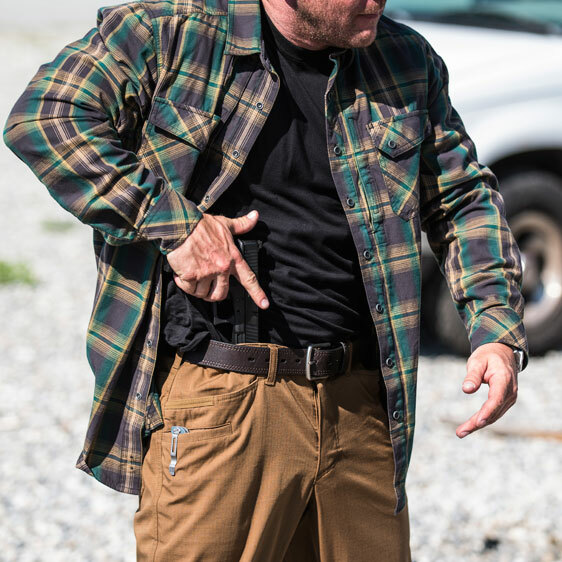 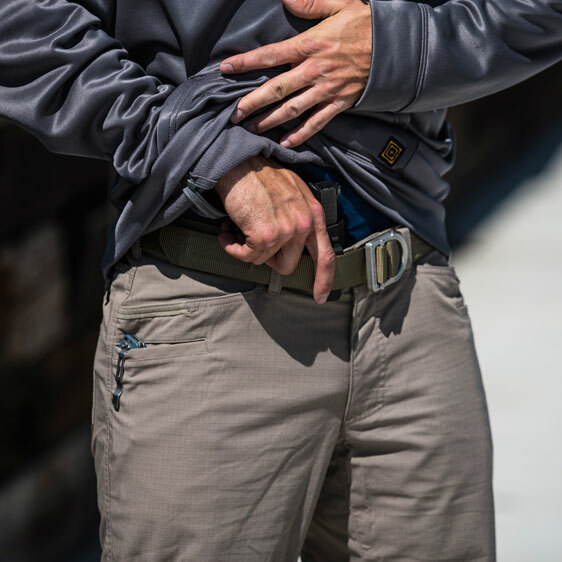 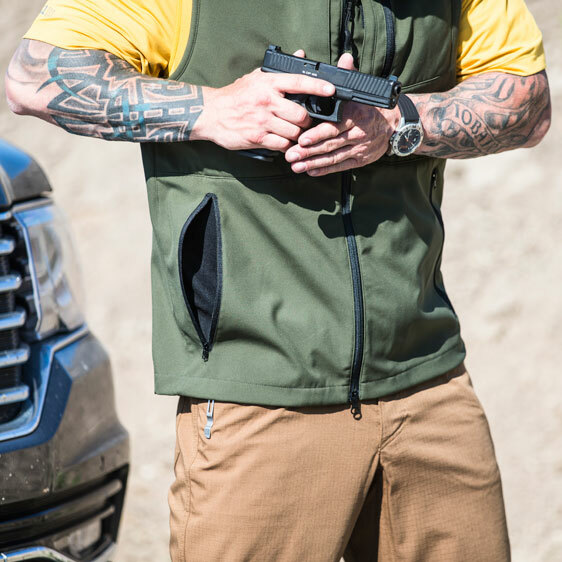 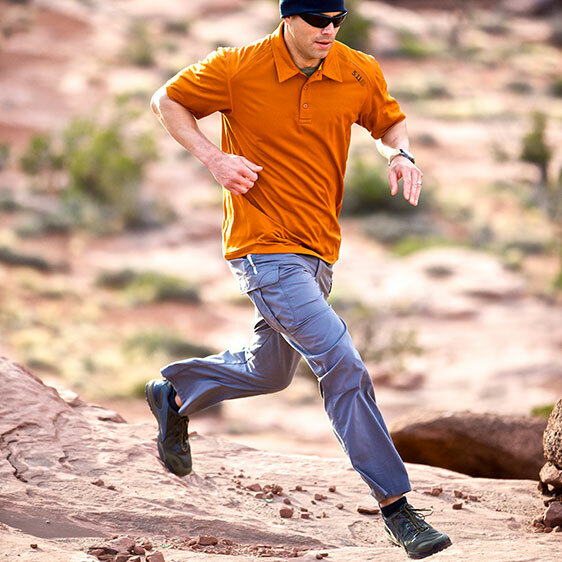 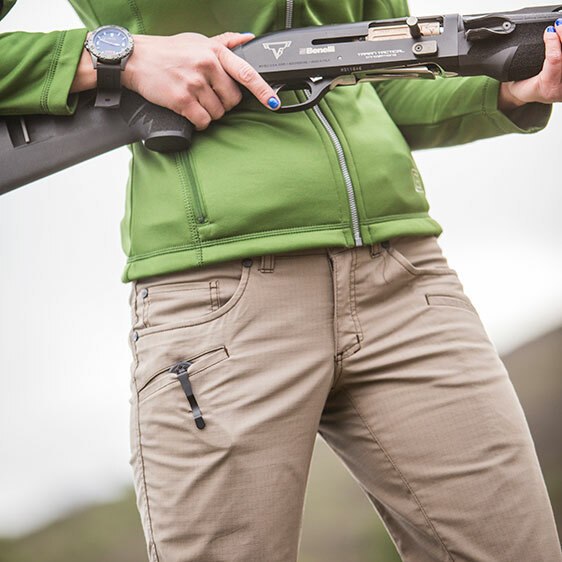 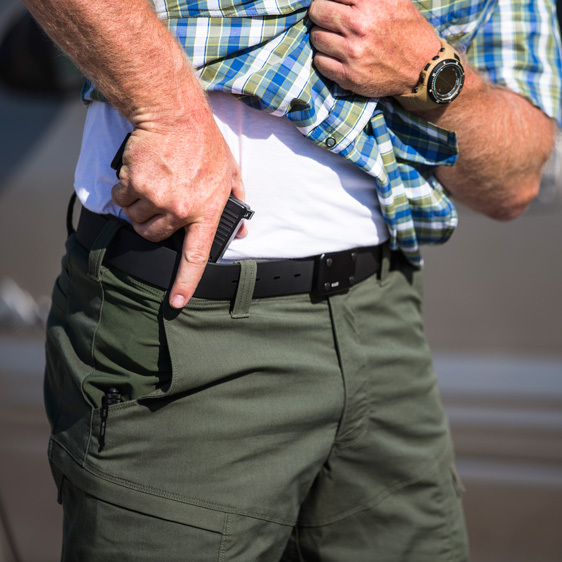 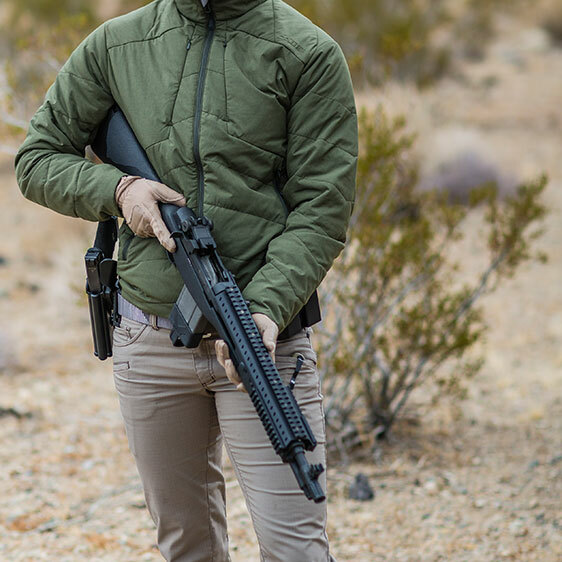 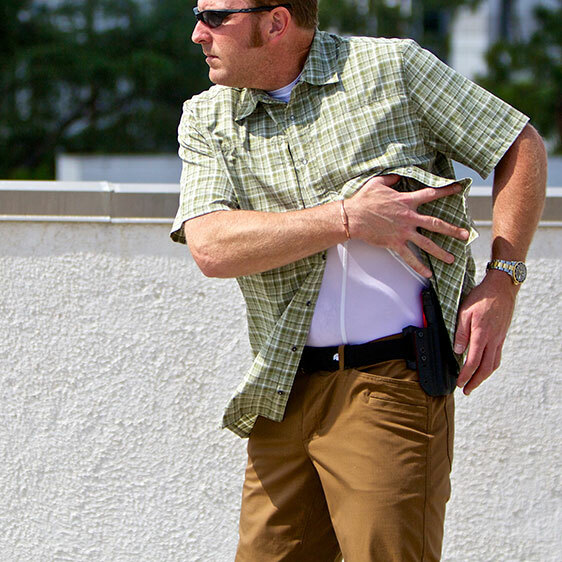 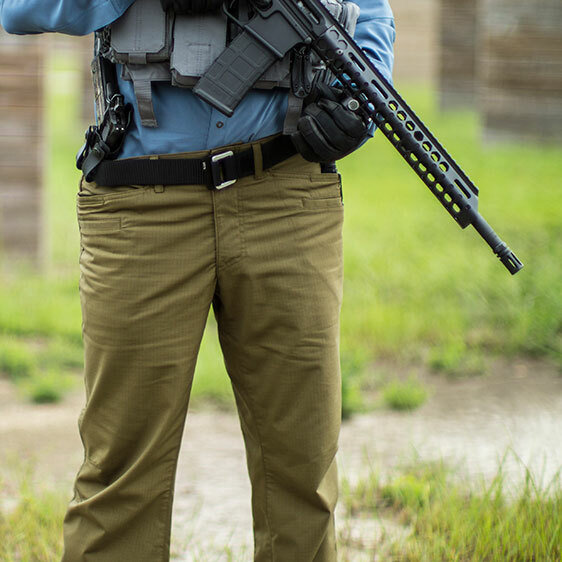 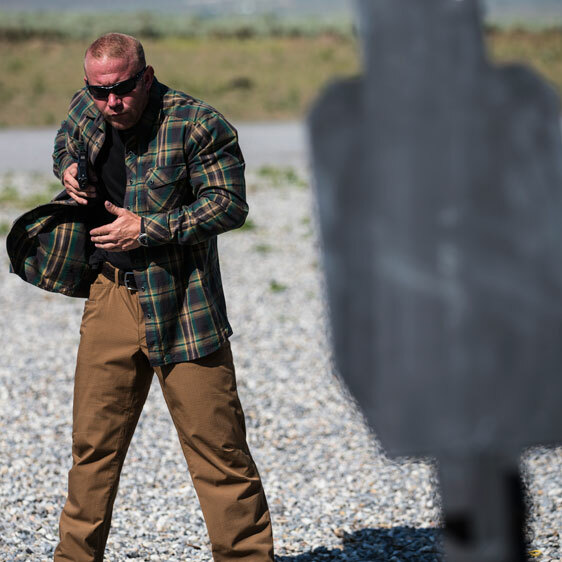 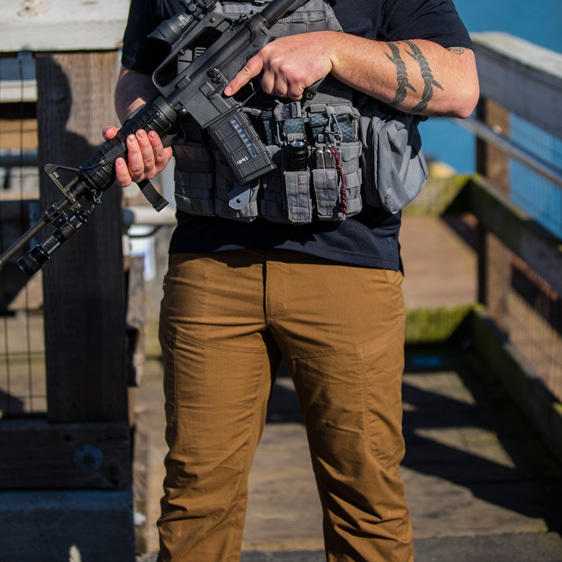 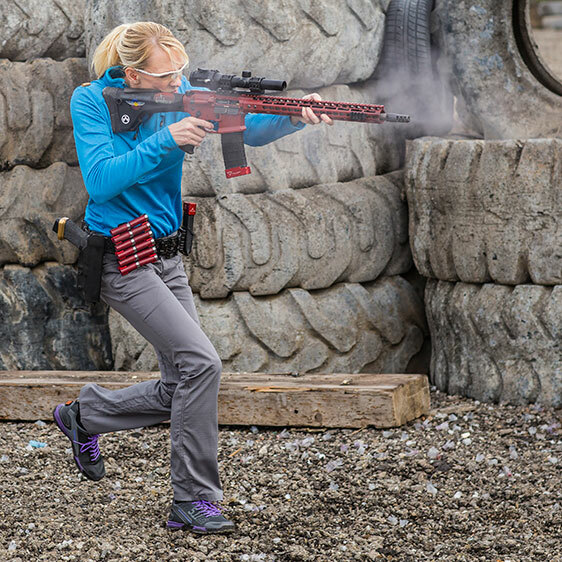 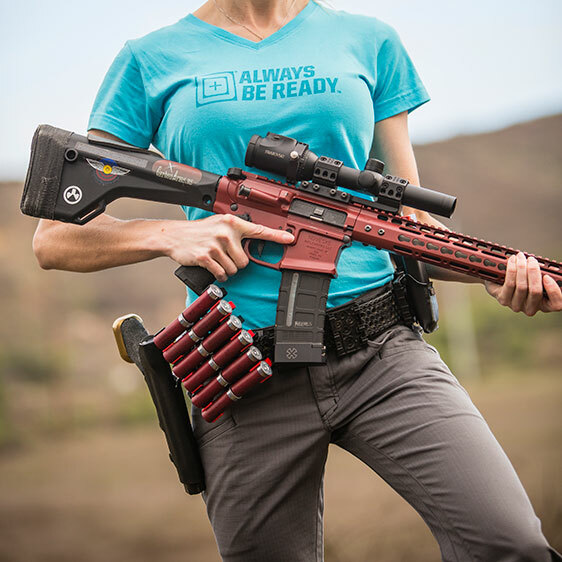 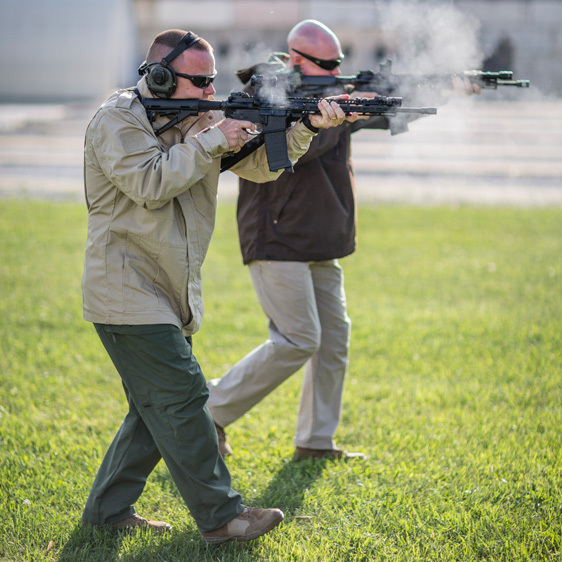 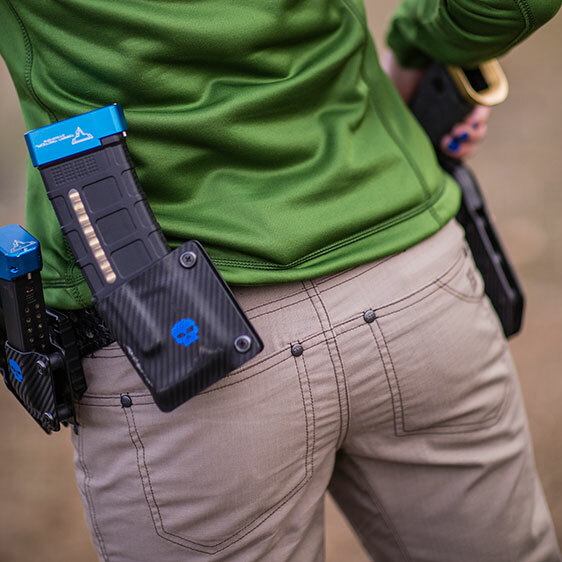 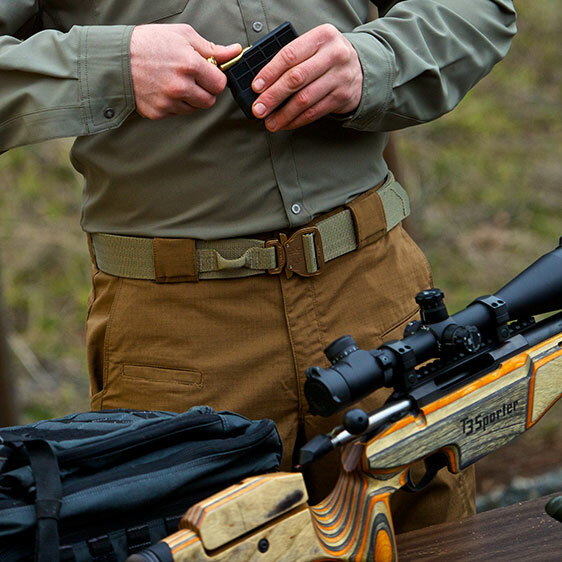 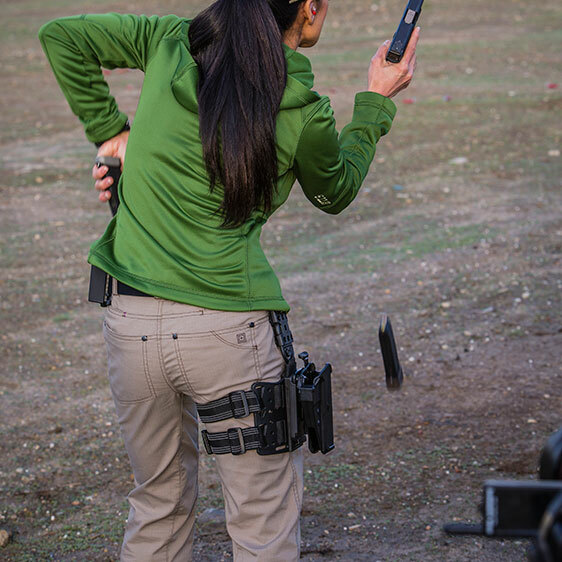 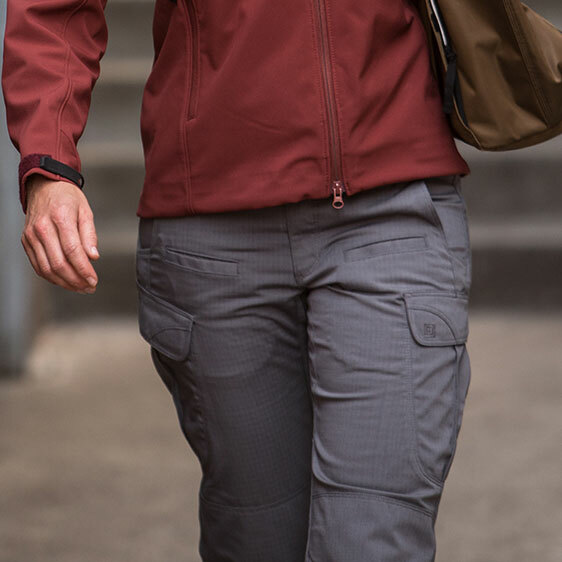 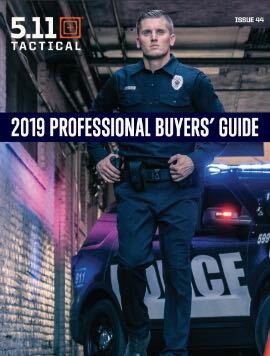 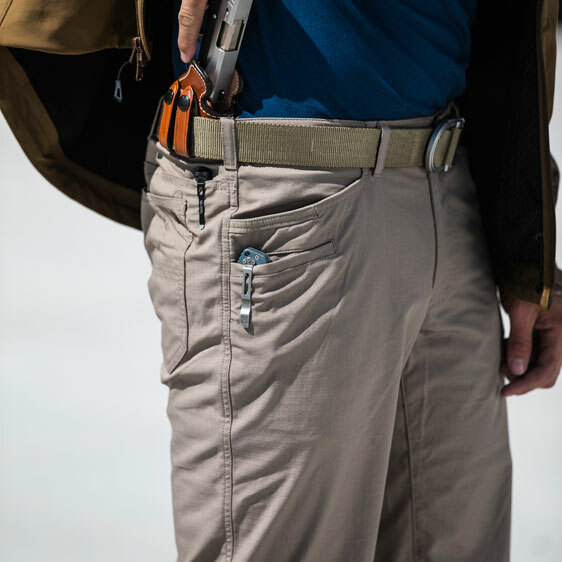 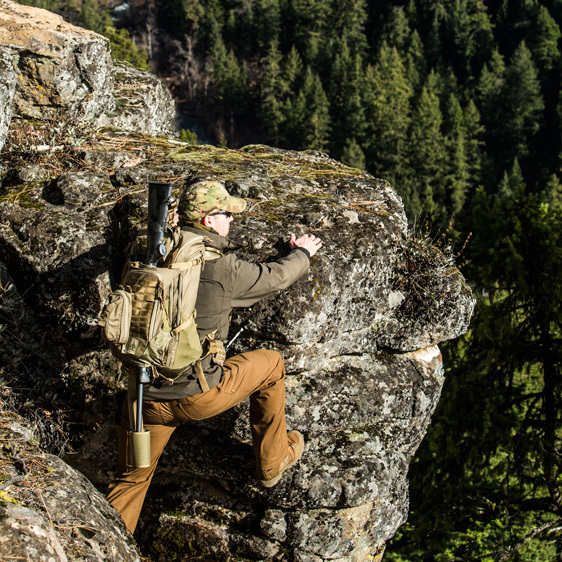 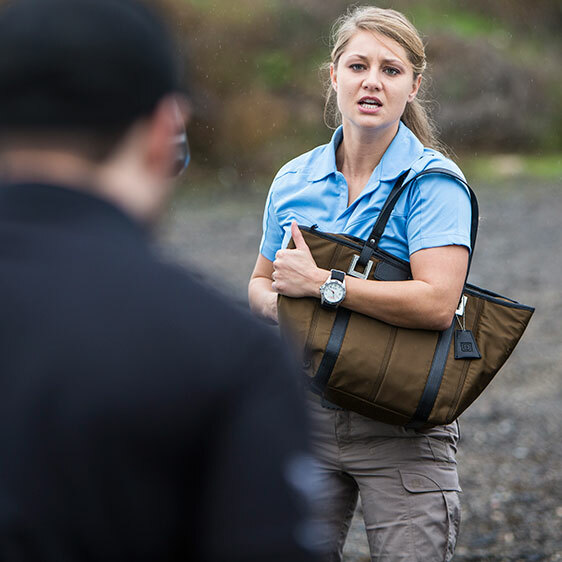 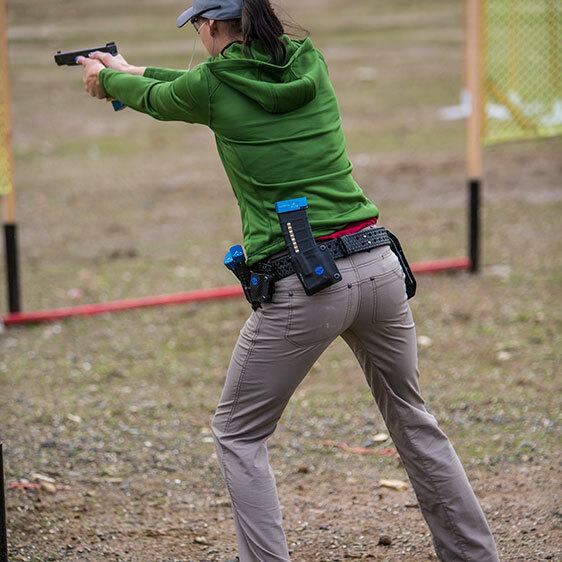 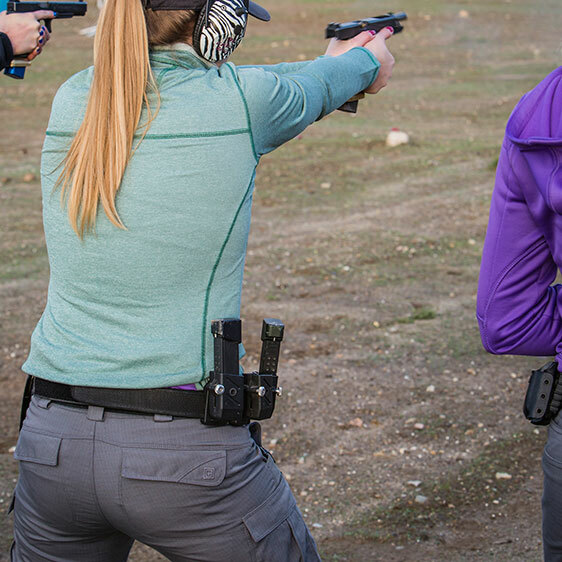 Multiple hidden pockets at the waist are sized for flex cuffs and handcuff keys, internal pockets sewn into each cargo pouch are sized for AR magazines, and a Teflon® finish repels stains and spills to keep you looking your best. 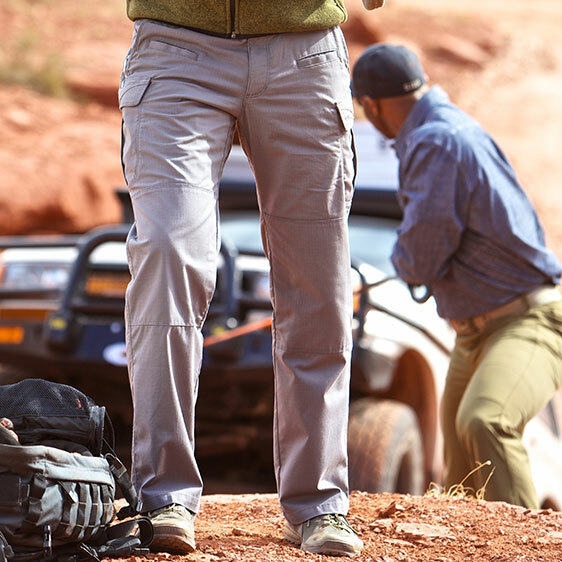 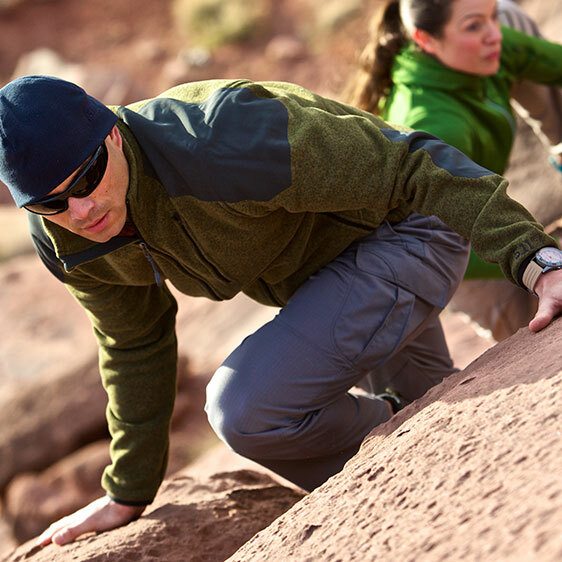 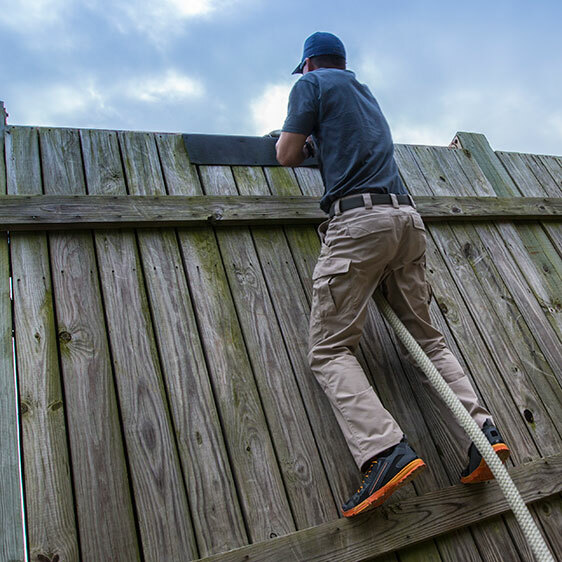 The new Ridgeline Pant from 5.11 Tactical® combines a casual look and feel with tough and ruggedized high performance utility. 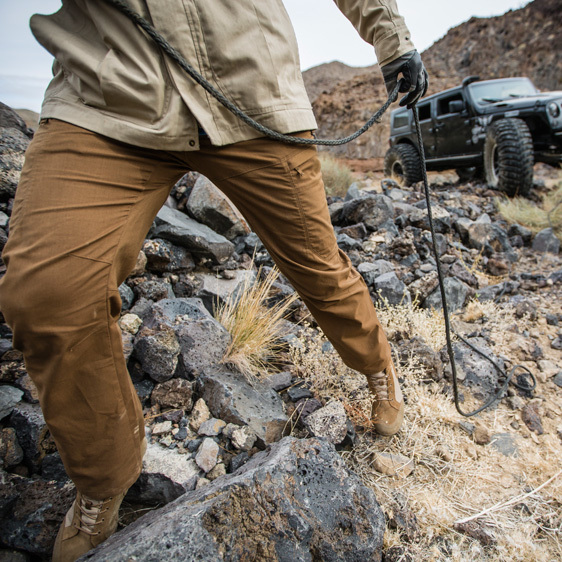 Engineered to excel in the most demanding environments without sacrificing comfort or mobility. 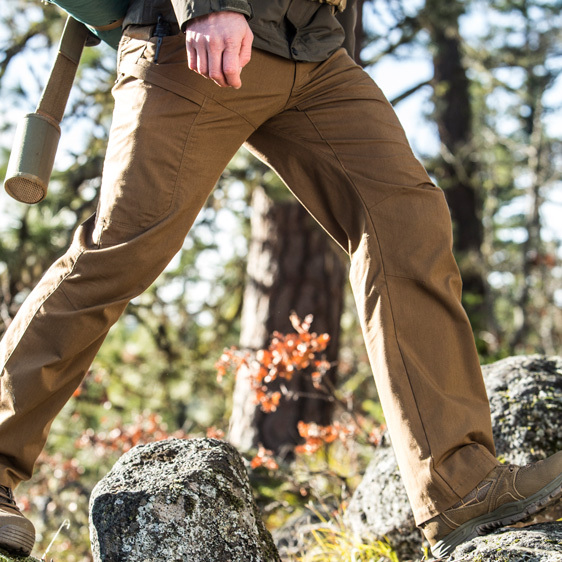 Our newest multipurpose range pant, is crafted from 5.11® Flex-Tac fabric, a specialized proprietary blend of mechanical stretch polyester and cotton engineered to provide extreme durability and performance in the field. 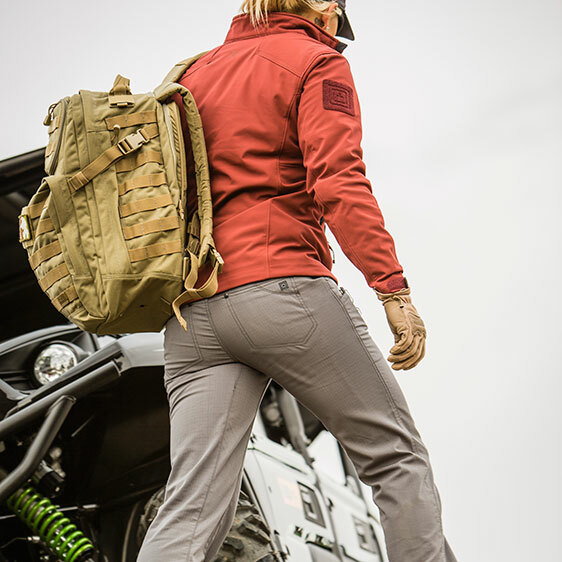 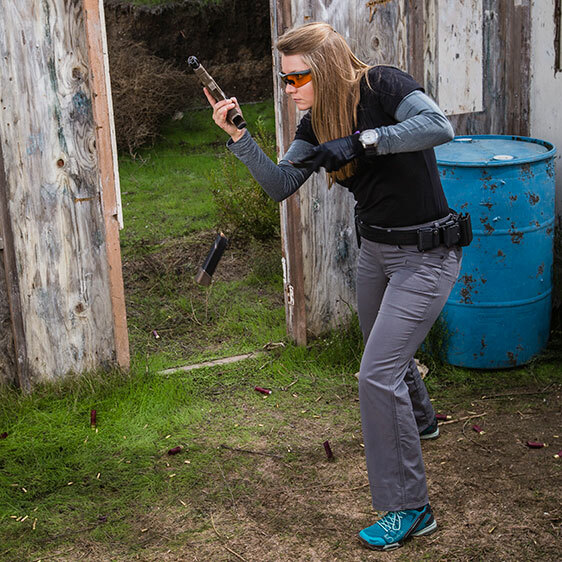 Designed specifically for female operators, the Women's 5.11 Stryke™ Pant is engineered to provide extreme durability and performance in the field. 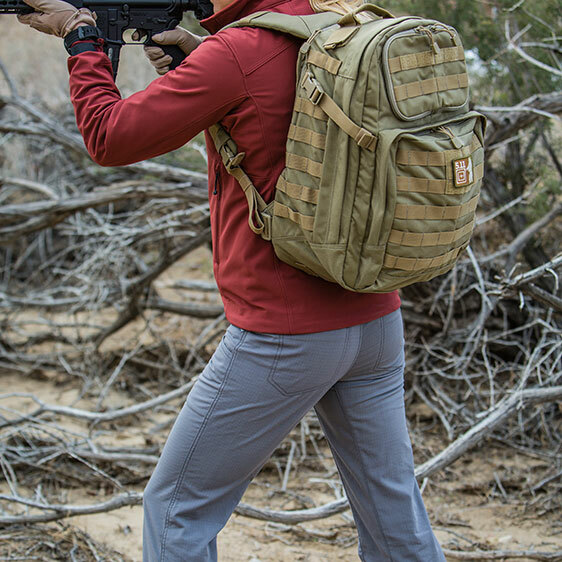 Built from our proprietary 6.76 oz. 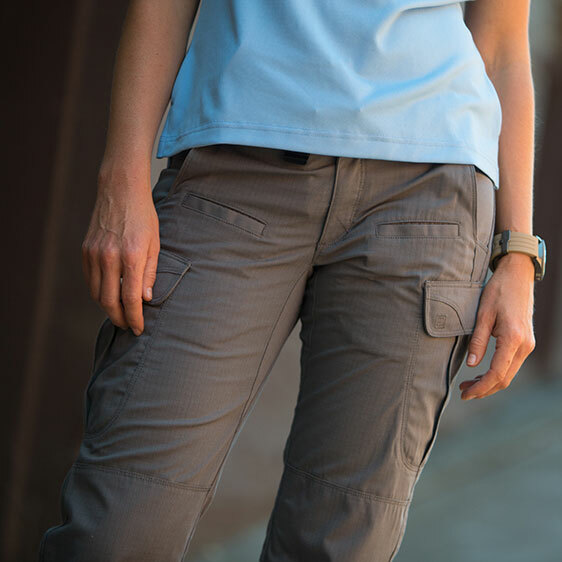 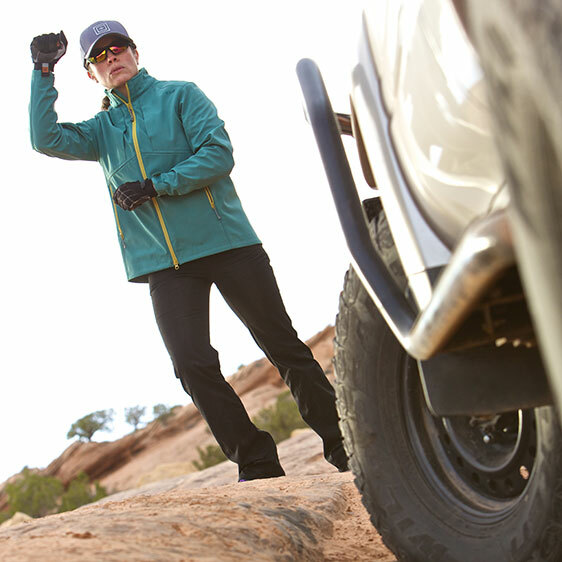 Flex-Tac® mechanical stretch ripstop fabric, the Women's Cirrus Pant is engineered to provide maximum durability while remaining lightweight, mobile, and comfortable. 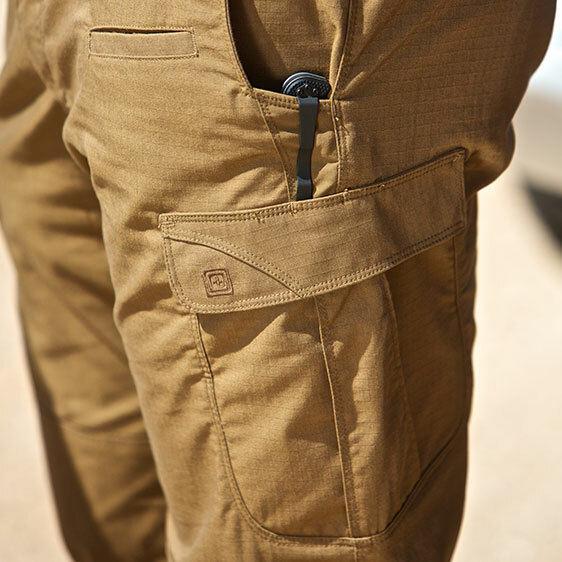 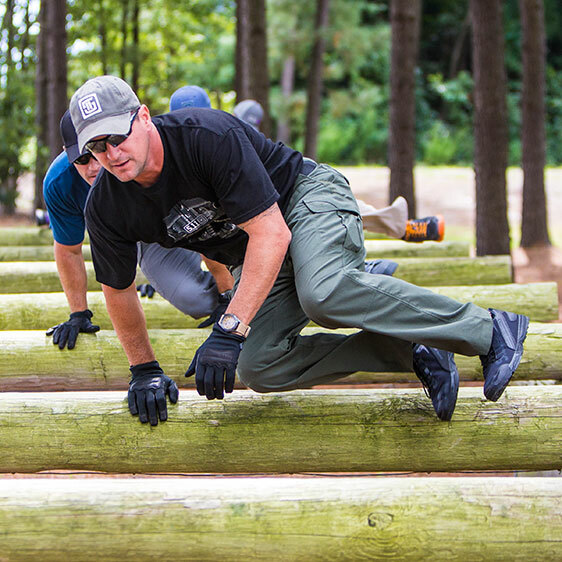 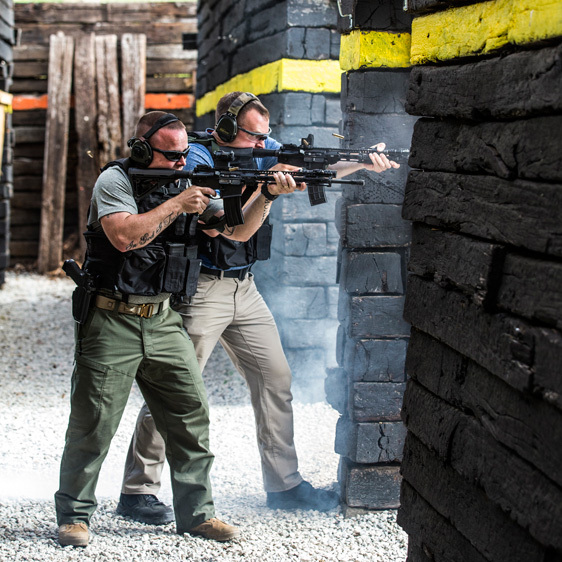 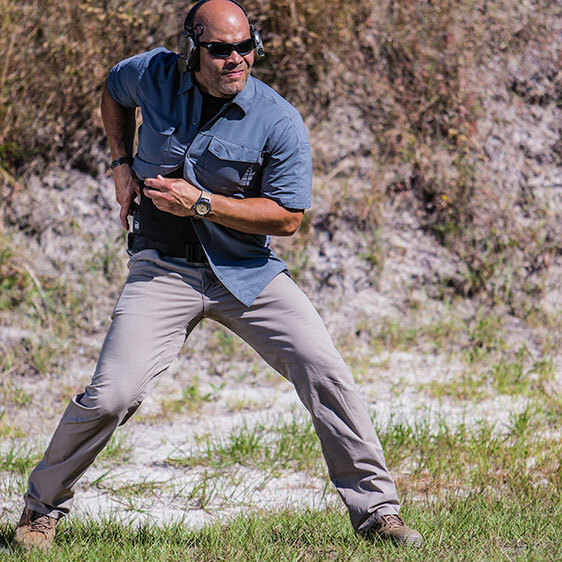 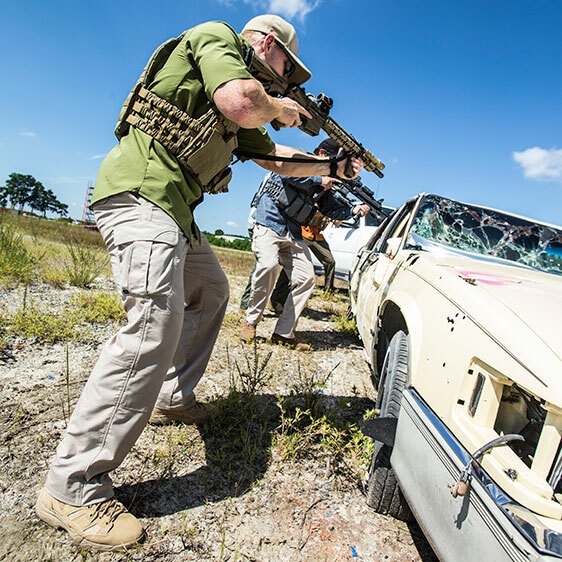 Shop the widest selection of 5.11 pants only at 511tactical.com. 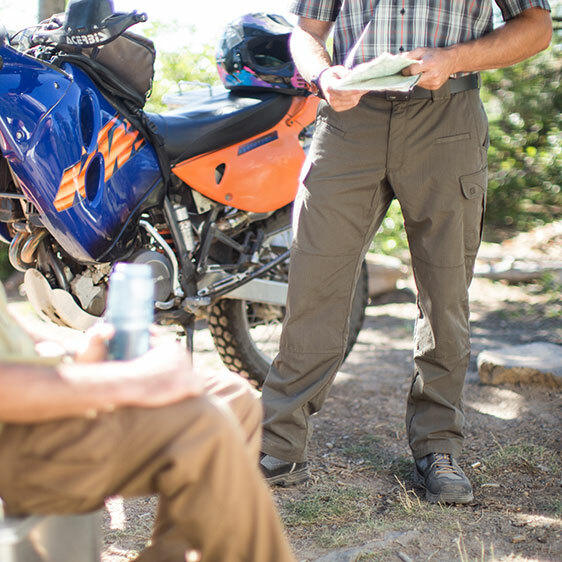 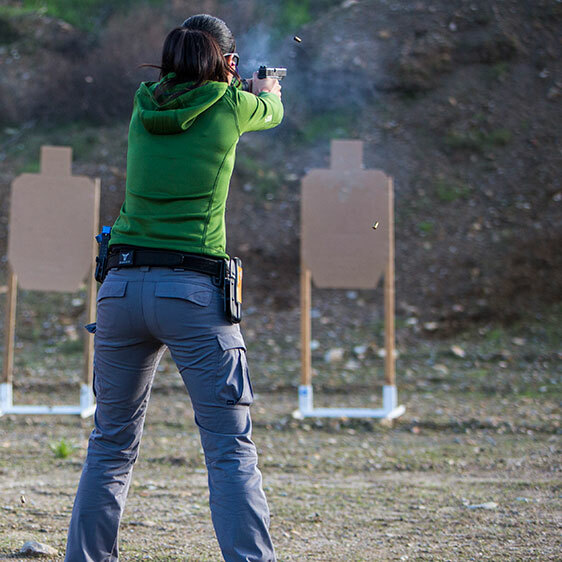 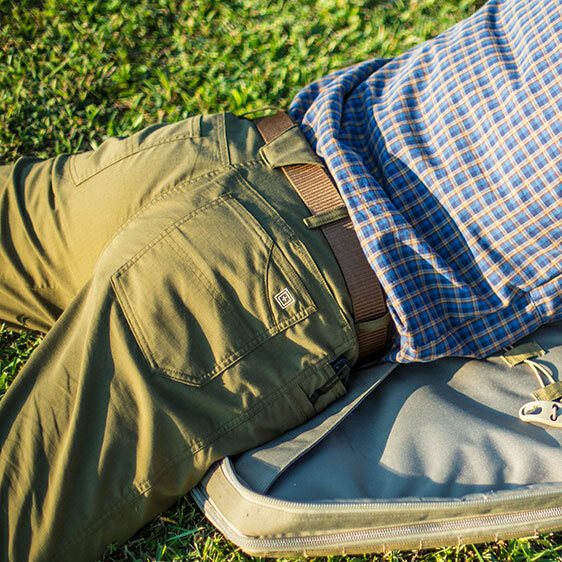 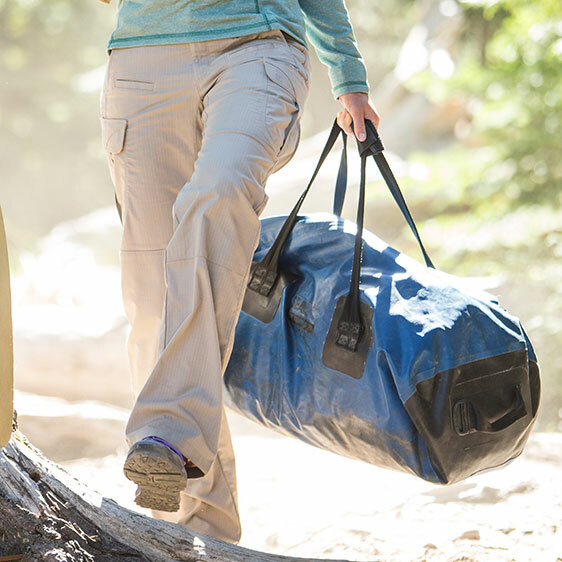 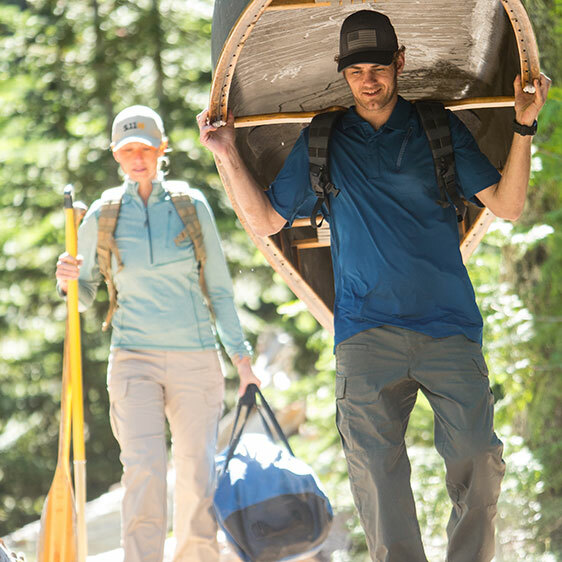 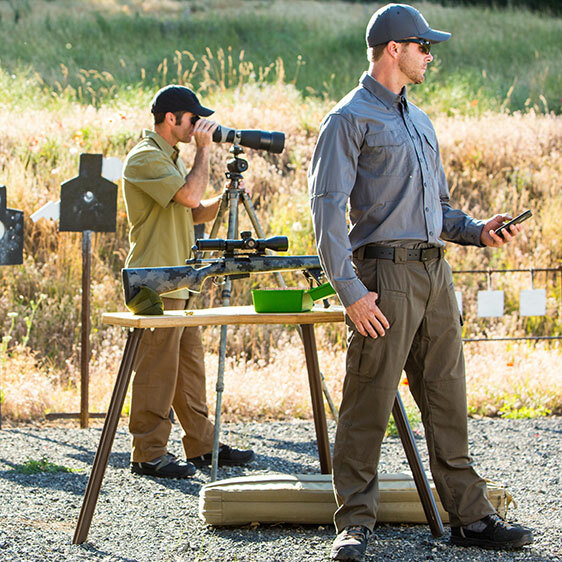 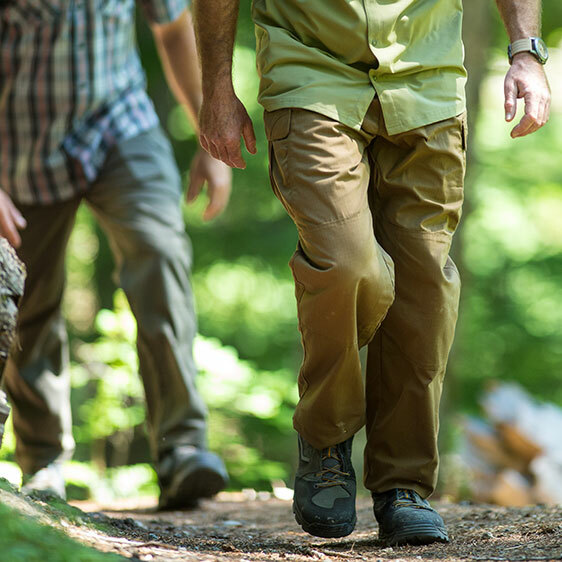 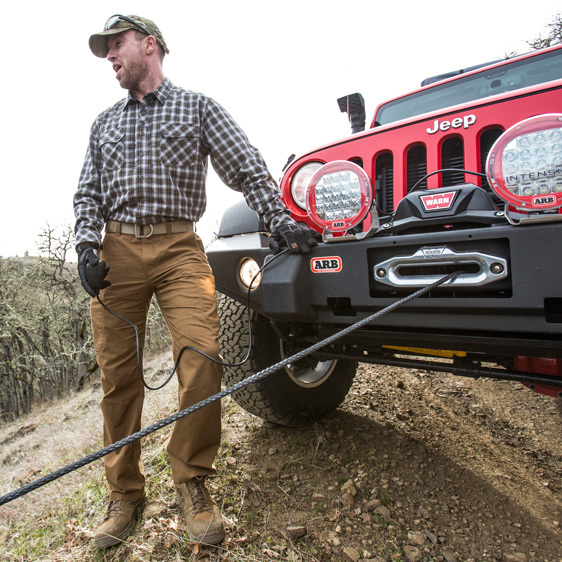 You’ll love your new 5.11 pants even more when they’re shipped at no additional charge. 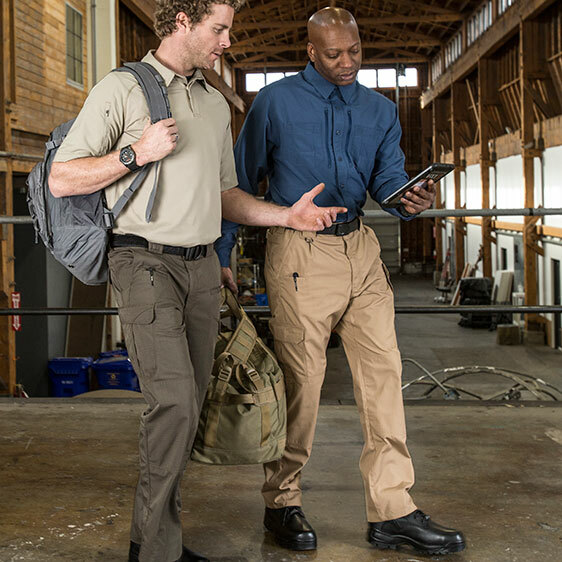 Ground shipping is completely free for any purchase of 5.11 pants. 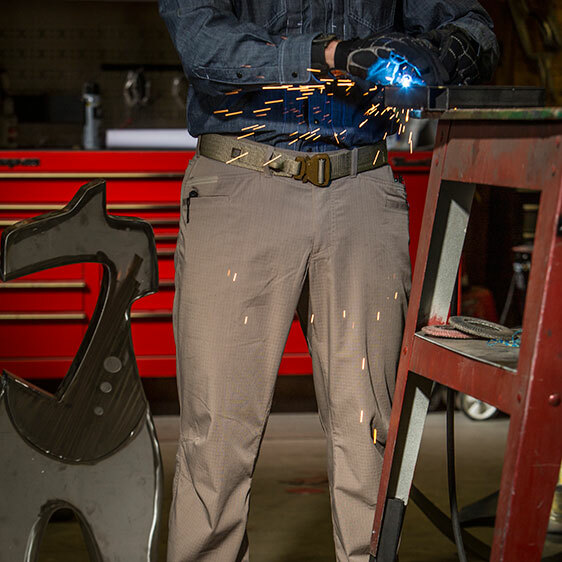 If our industry-leading pants don’t quite meet your expectation in some way, there’s no stress: just ship them back to us for a return or exchange, and we’ll pick up the tab on shipping.